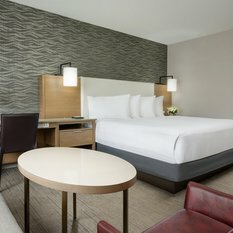 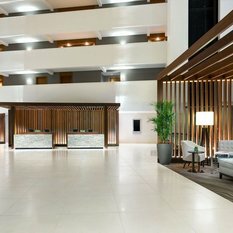 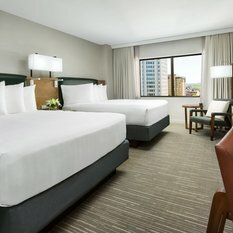 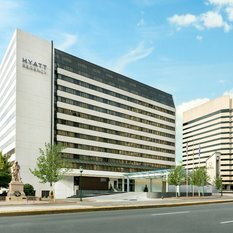 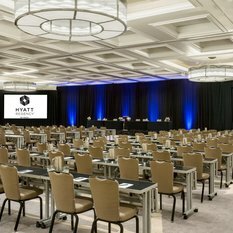 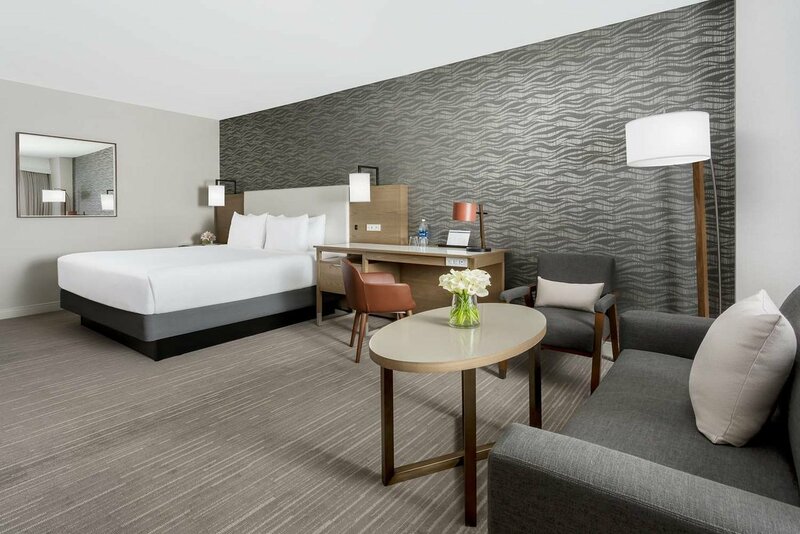 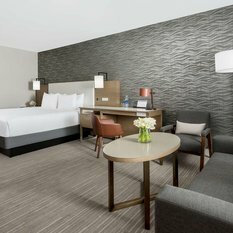 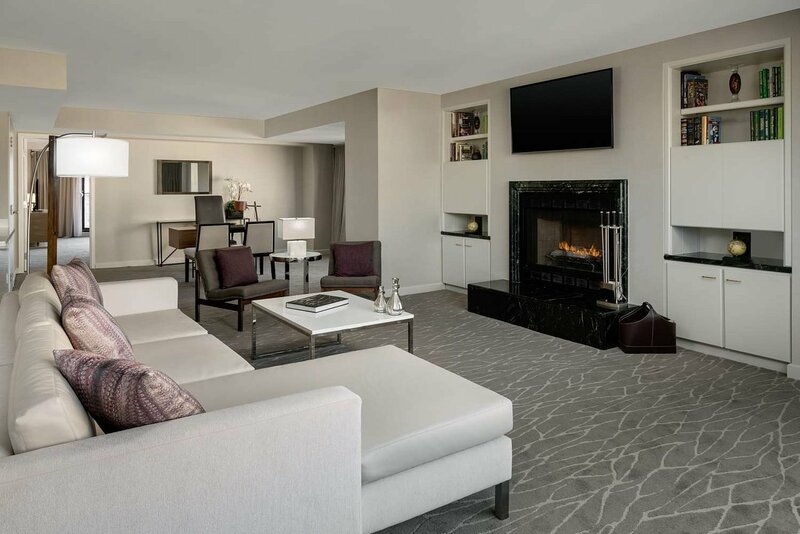 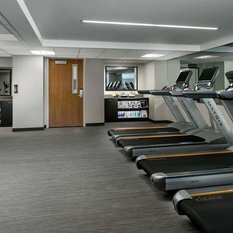 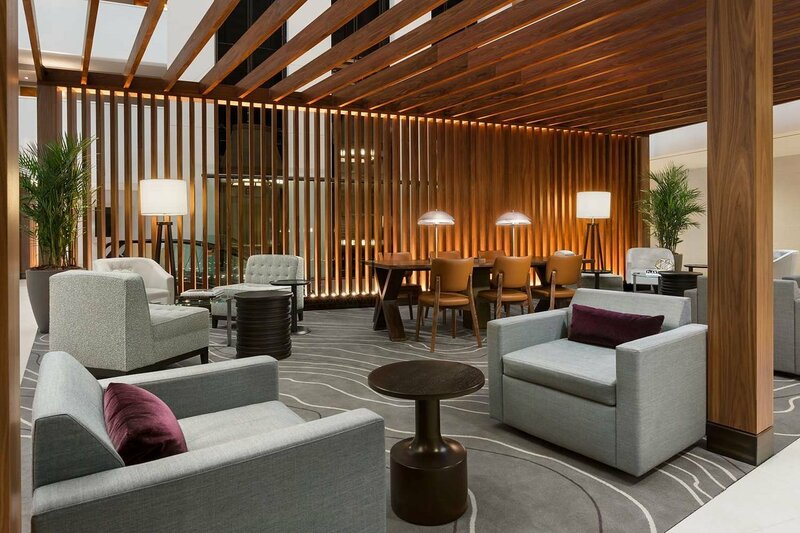 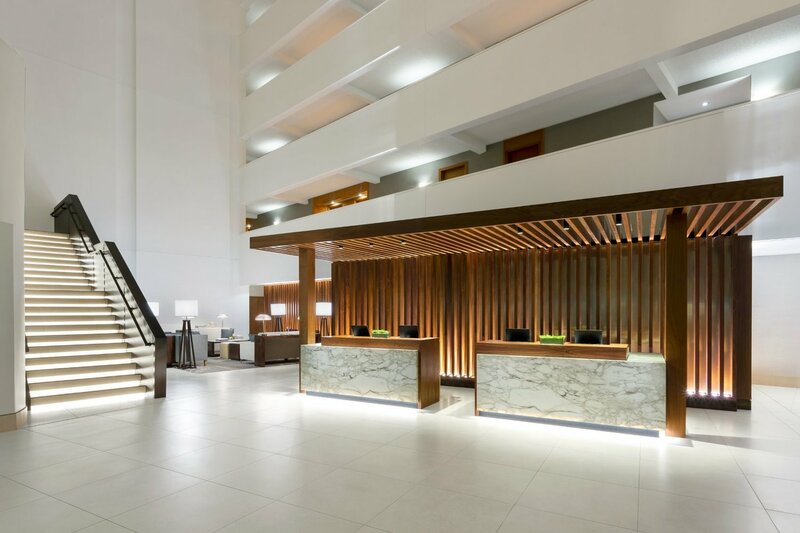 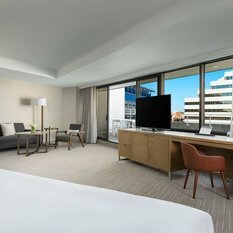 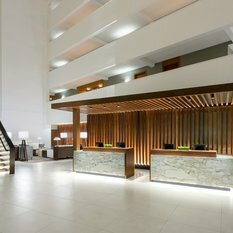 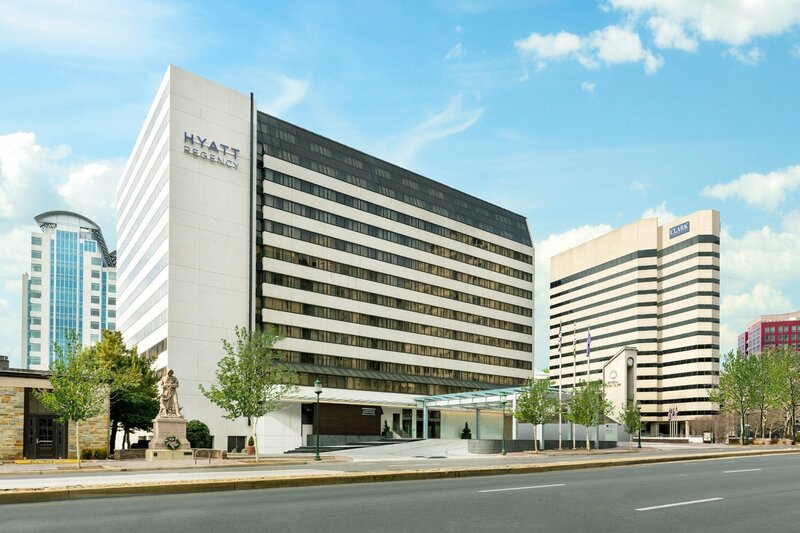 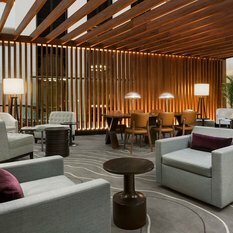 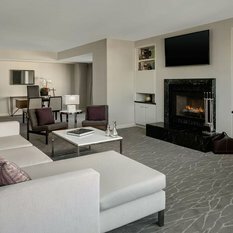 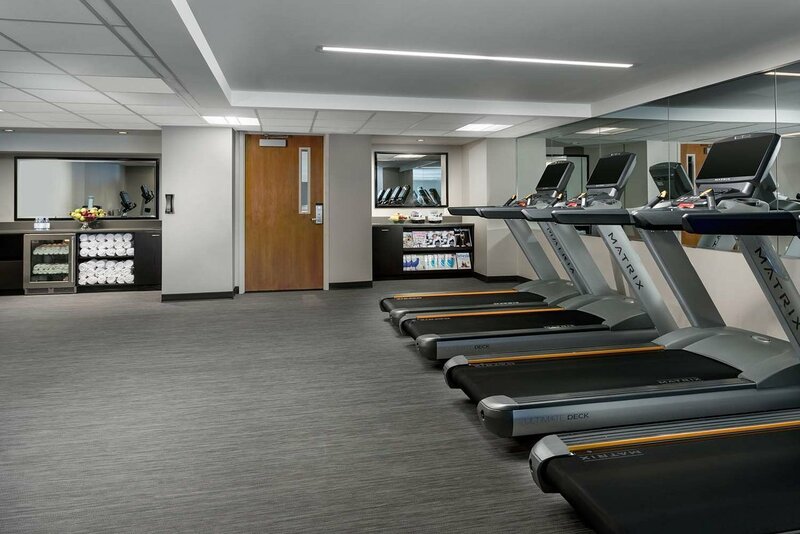 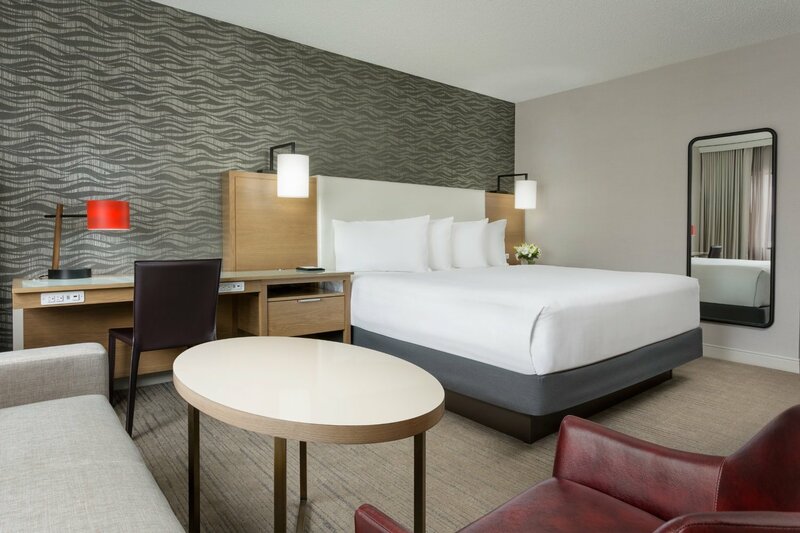 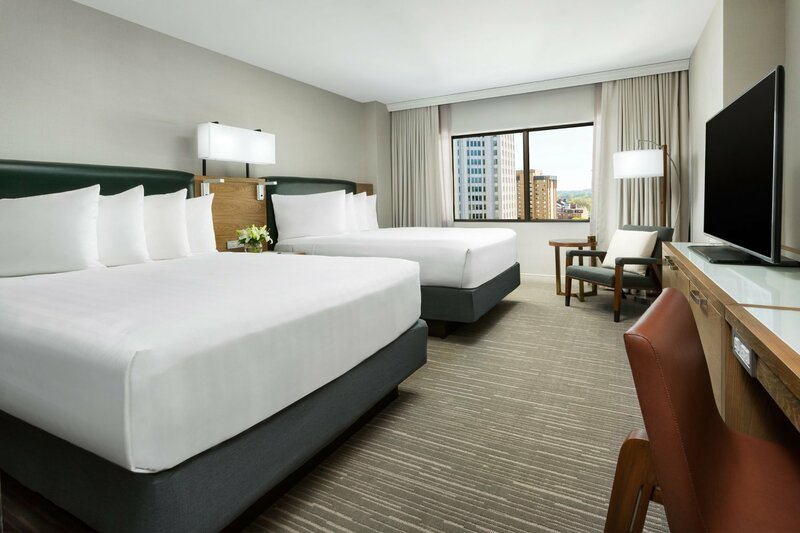 Hyatt Regency Bethesda welcomes you to our completely renovated hotel. 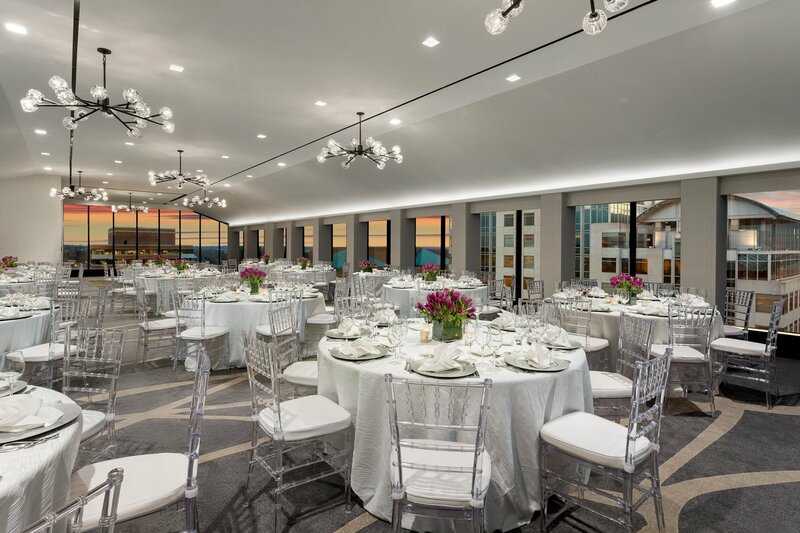 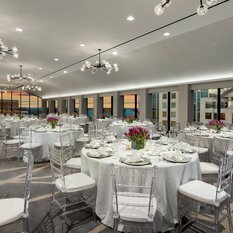 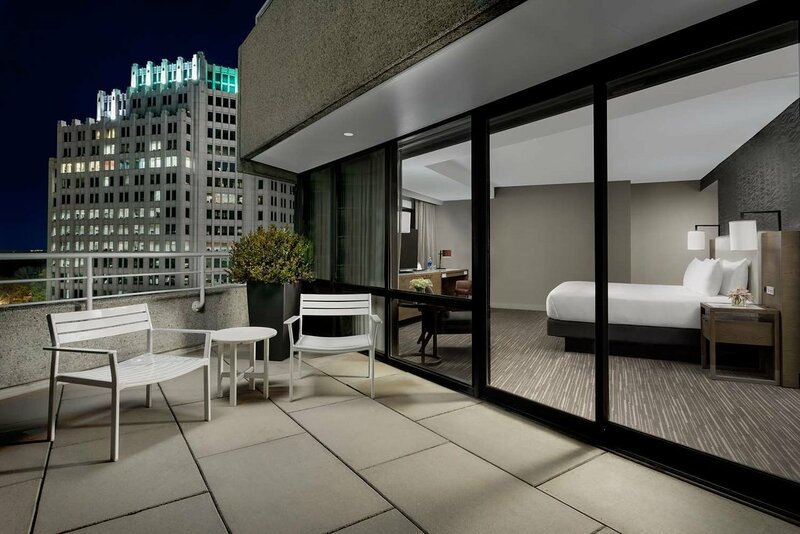 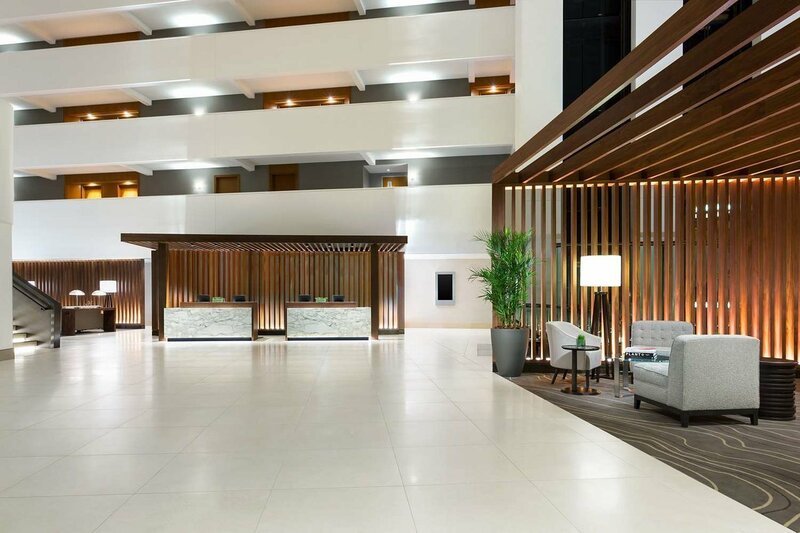 This recent multi-million dollar transformation includes all new guest rooms and bathrooms, remodeled meetings space including a stunning rooftop event space, and a revitalized lobby in our 12 story atrium. 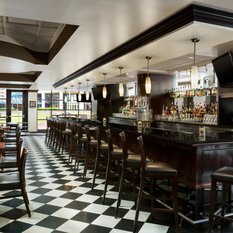 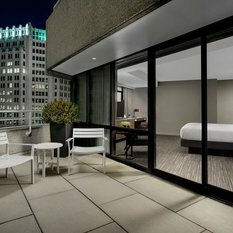 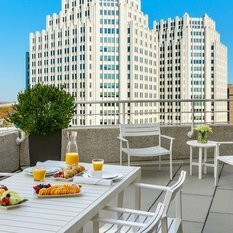 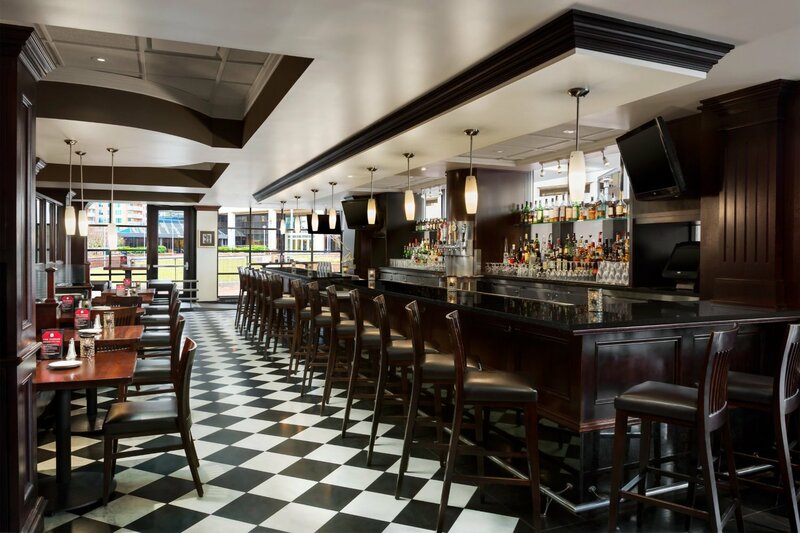 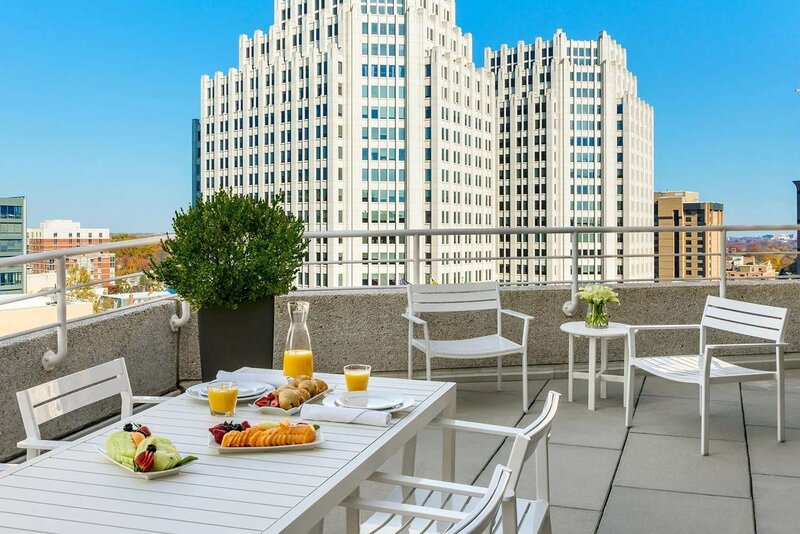 Located in the heart of downtown, our Bethesda, Maryland hotel is ideal for both business and leisure travelers to the Washington DC area. 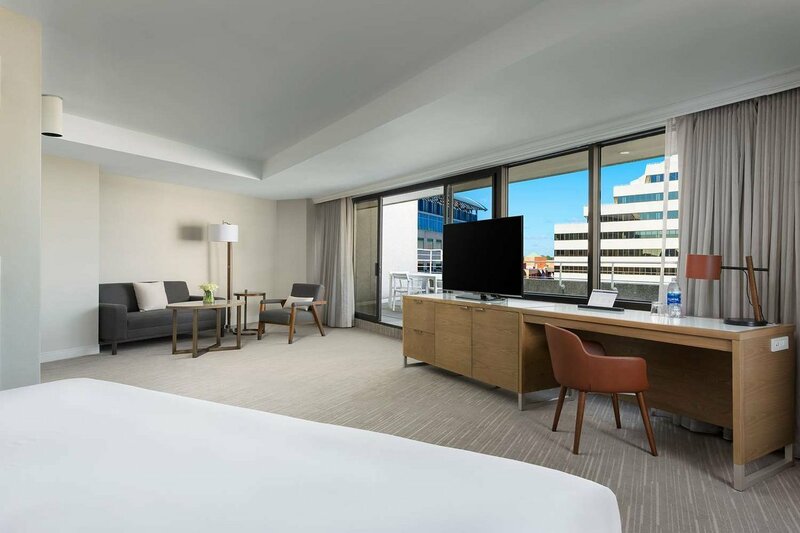 We offer direct access to the Metrorail and several bus routes, and only a short drive from the Georgetown and the most exciting attractions in the Capital region. 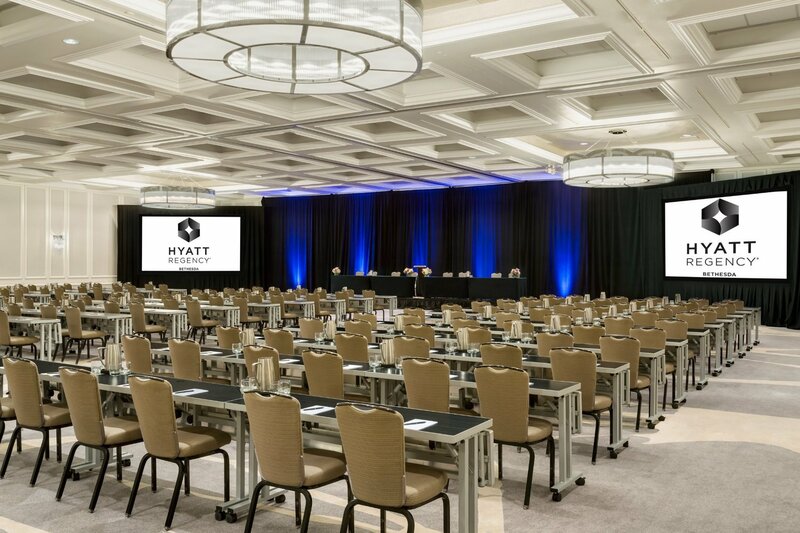 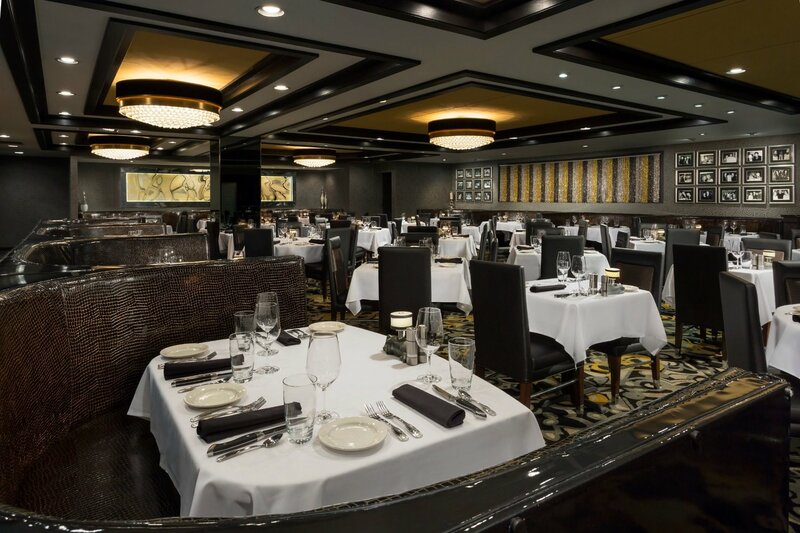 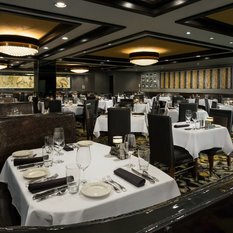 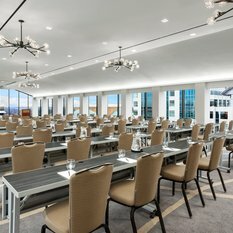 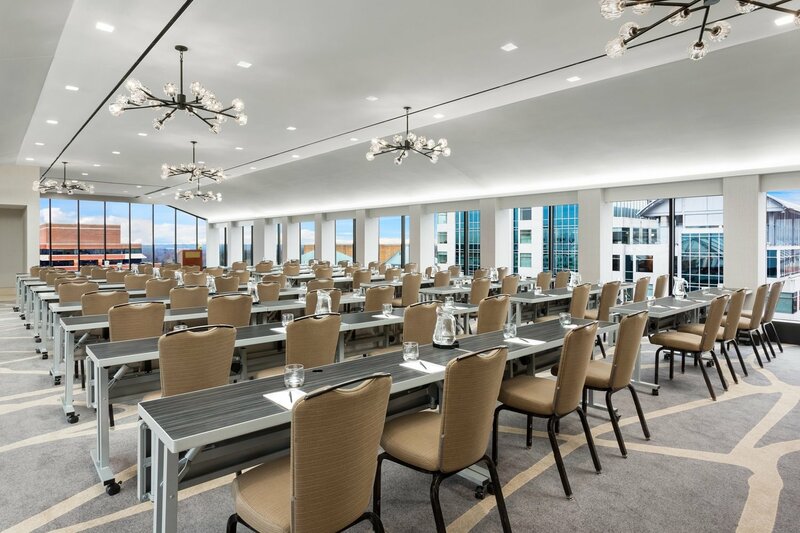 Host high level meetings or conferences in our meeting space, relax in our brand-new guest rooms and suites, and savor USDA prime aged steaks and seafood at the nationally acclaimed Morton’s, The Steakhouse.